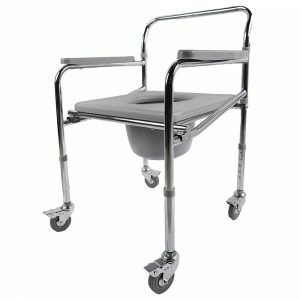 Bosshard Medical stocks an extensive range of Bathroom, Shower & Toilet Equipment ideally suited for the elderly, those with a temporary or permanent disability or those simply recovering from the hospital. Whether for sale, rent or via our highly popular hire to buy program, we will create an affordable plan to suit your needs. 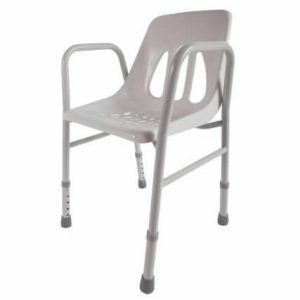 Our Bathroom & Toilet aids include a wide range of shower chairs and stools, over toilet aids such as toiled chairs and seats, commodes and shower commodes, transfer benches and bath boards to make bathing and toileting safer and easier. We source only quality brands from reliable suppliers of Bathroom & Toilet equipment. 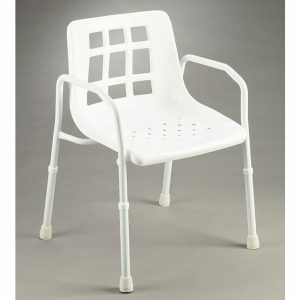 Shower Chair with extra wide arms for a more comfortable fit where required. 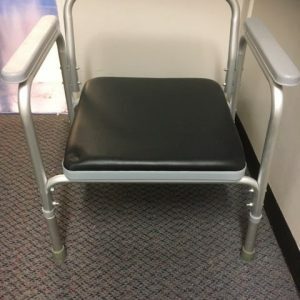 It has armrest and height adjustable legs. Weight capacity 135kgs. 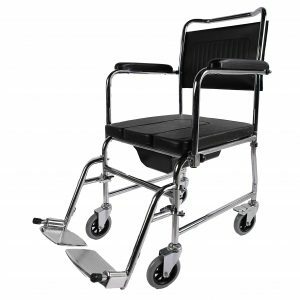 Commode 3 in 1 Folding with 4 locking castors, backrest, moulded seat and foldable for easy transportation. 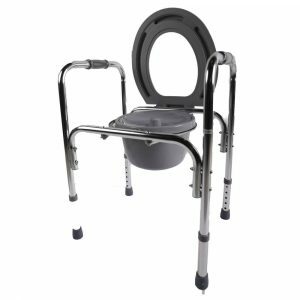 Commode Bedside with a padded seat cover (removable), padded back, moulded toilet seat and pan included. 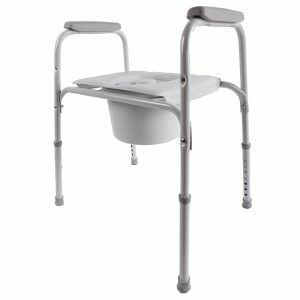 Shower Commode Standard size with open padded seat and pan. 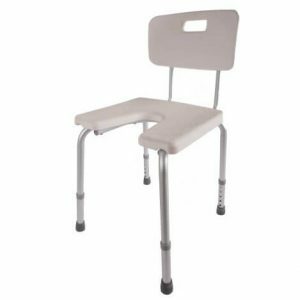 Swing away armrests, swing away and removable footrests, with two rear locking castors. 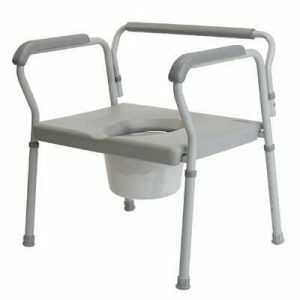 Toilet seat raised with handles assists with sitting down and getting up from the toilet. 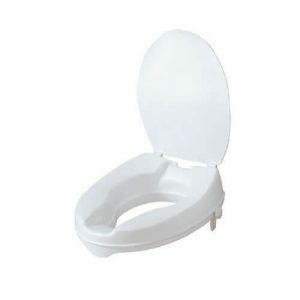 It is made from a durable moulded plastic and easily attaches to the toilet seat with adjustable clamp bracket. 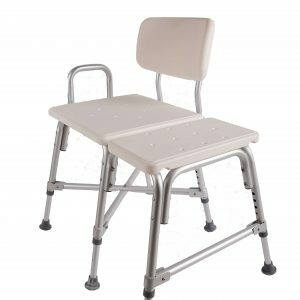 The lid is included and raises seat 110mm in height. 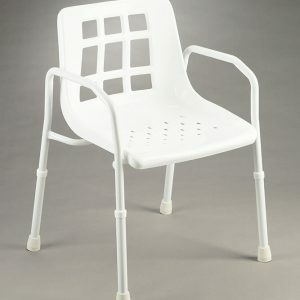 The Bariatric Shower Chair has an aluminium frame with a cross brace design for maximum stability. 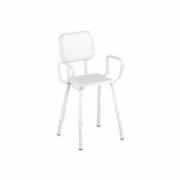 The contoured seat and back are a moulded plastic with an armrail for support and height adjustable legs. Weight capacity is 318kg. 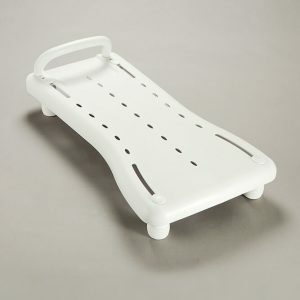 The Transfer Bench Sliding has a moulded plastic seat and back and is height adjustable. The sliding seat manually locks on either side. Weight capacity 180kgs. 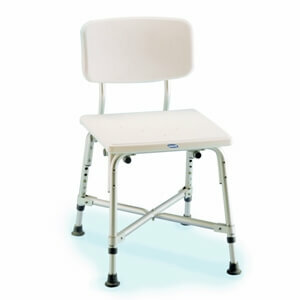 The Transfer Bench Bariatric has an aluminium frame with a cross brace design for maximum stability. 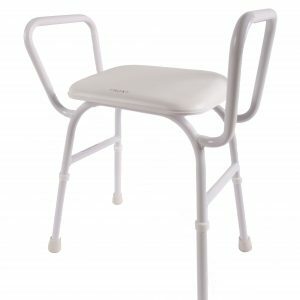 The contoured seat and back are a moulded plastic with an armrail for support and height adjustable legs. Weight capacity is 318kg. Our range of Bathroom & Toilet aids are purposefully designed to give extra assistance to those who need it. As you age or after an operation, it's not uncommon to become a little unsteady on your feet. 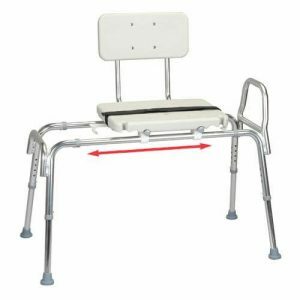 Safety in the bathroom is paramount and the prevention of falls is critically important for the health of both the patients and their handlers. Our equipment is designed to make bathing, showering and toileting safer and easier so as to create a relaxing experience.